Check out our online booking system to see our availability and secure your booking! Standard Rooms: have shared bathroom facilities. Ensuite Rooms: have their own shower, basin & toilet. Twins and Dorms supplied with cosy duvets. Extra blankets & towels available on request. ​Prices valid from 15 September 2011. •Please note that the latest arrival/check-in time is 10pm. •Standard Rooms: have shared bathroom facilities. •All rooms are central heated. 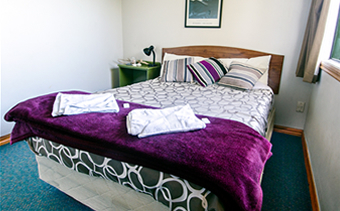 •All Rooms supplied with cosy duvets. •Prices valid from May 2016.